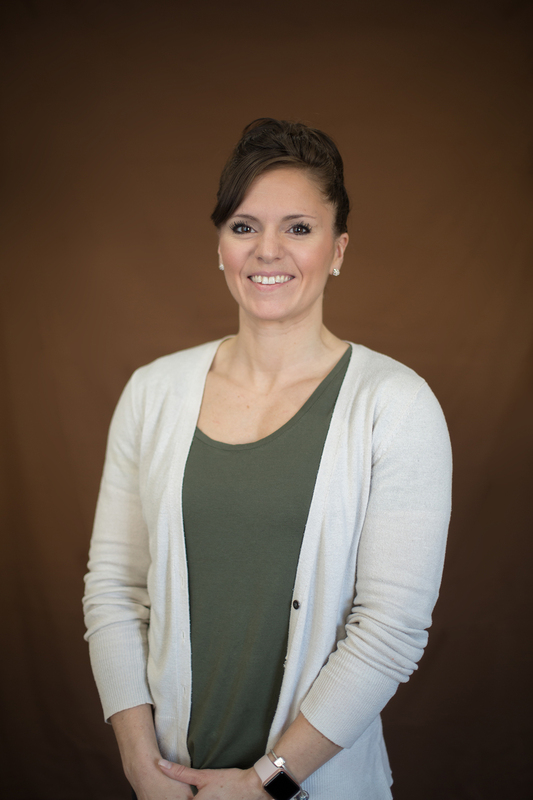 My name is Courtney Spaeth, and I am a Licensed Physical Therapist Assistant (PTA), and Director of Rehabilitation here at Augusta Health and Rehab. I have had the pleasure to provide therapy services in this facility for over 10 years (with MjCare for 4 years). I graduated from the applied science of Physical Therapist Assistant program, from Western Wisconsin Technical College in LaCrosse, WI in May of 2004. My experience ranges from Orthopedic/Sports Medicine Outpatient Therapy, to Wound Care, to Aquatic Therapy, Home Health Therapy, Inpatient Therapy, and various specialized programs in Geriatric Rehab. I love being apart of great outcomes for patients and seeing them regain their independence and mobility back. The smiles and success stories that I see on a daily basis is what it’s about!